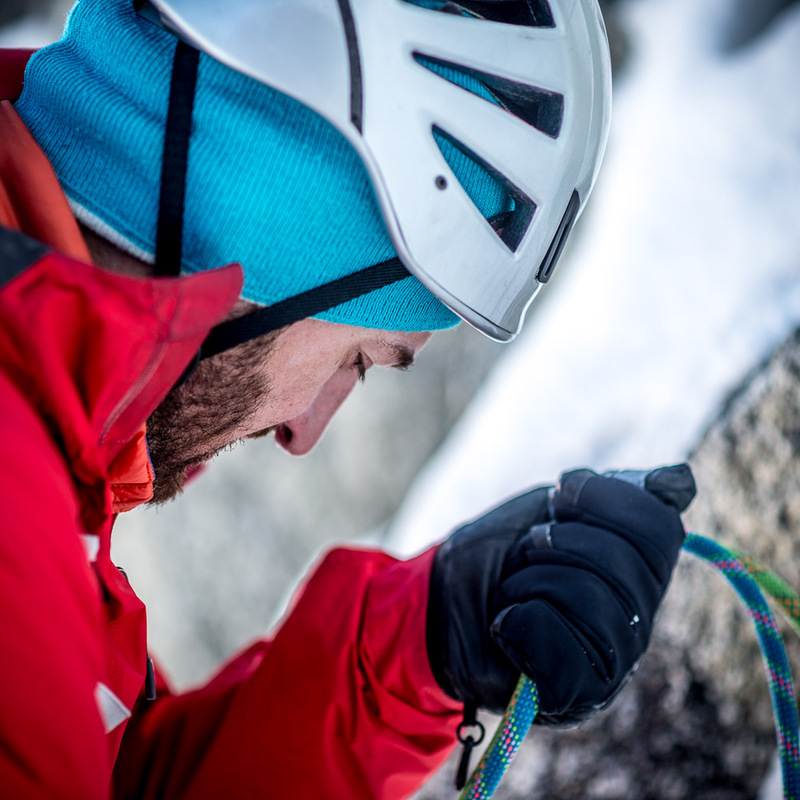 *Topo for Cassin route in Piz Badile, you can find here. 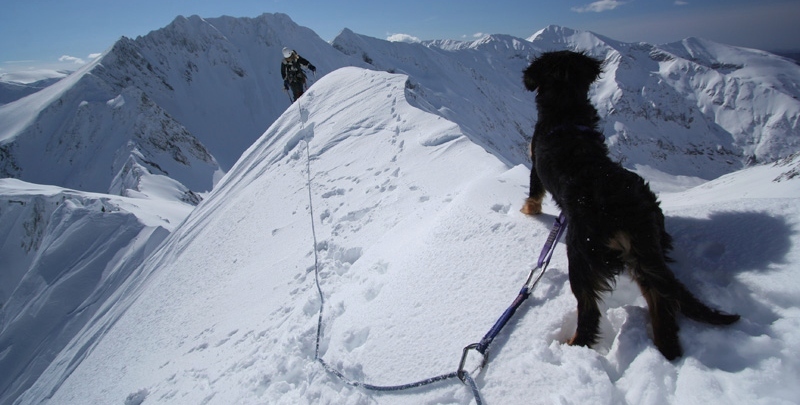 The NE face of Piz Badile is considered one of the six great north faces of the Alps. 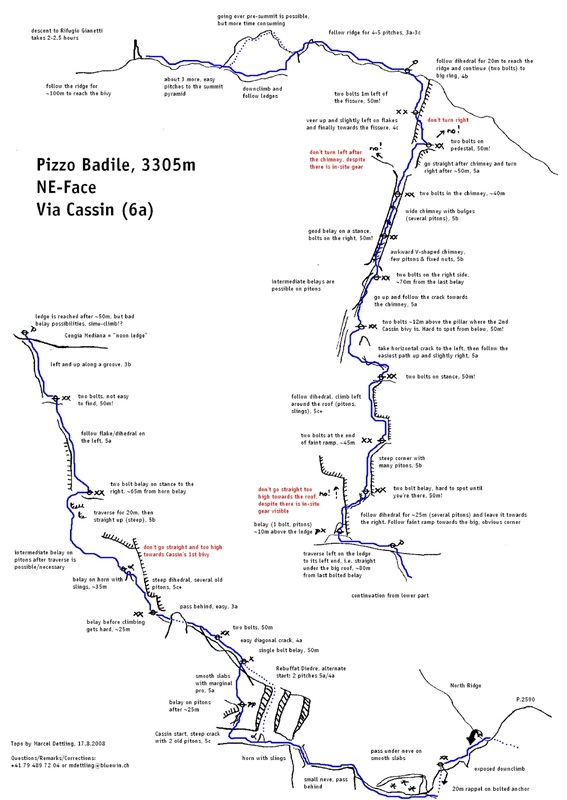 The clasic “Cassin route” was first climbed in July 1937 by Riccardo Cassin, V.